Day 1: Arrival in the trailer with the bed made where you await a bottle of clairette, a bouquet of rose and a small surprise gift. Day 2: 2 mountain bikes per day to allow you a short walk to the market of Crest where you will be expected for a gourmet visit of an organic chocolate workshop. According to your desires, we reserve you a good table. 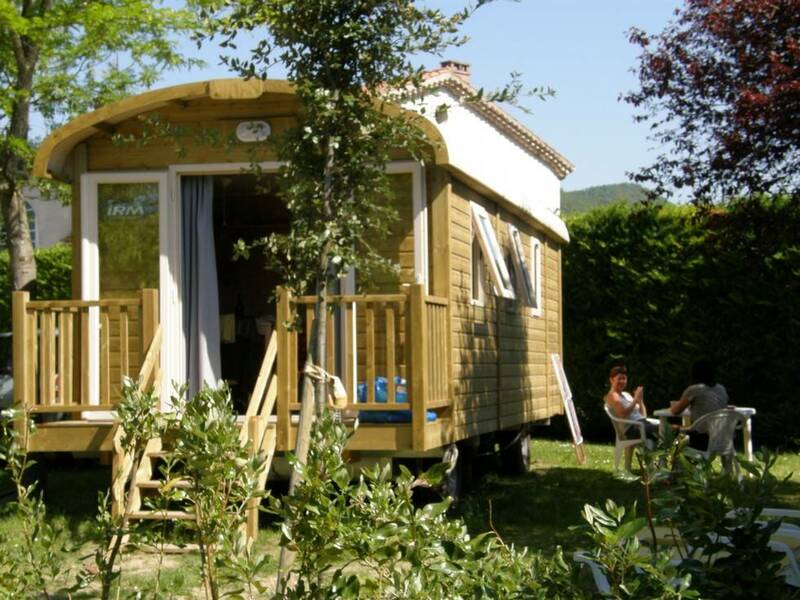 Day 3: Laze by the pool or the river or discover the Omblèze gorges and the Druise waterfall or the Saoû Forest.